Despite the controversy surrounding the Parañaque Integrated Terminal Exchange (PITX), the good news is that the presence of the modern jeepney can be felt there. 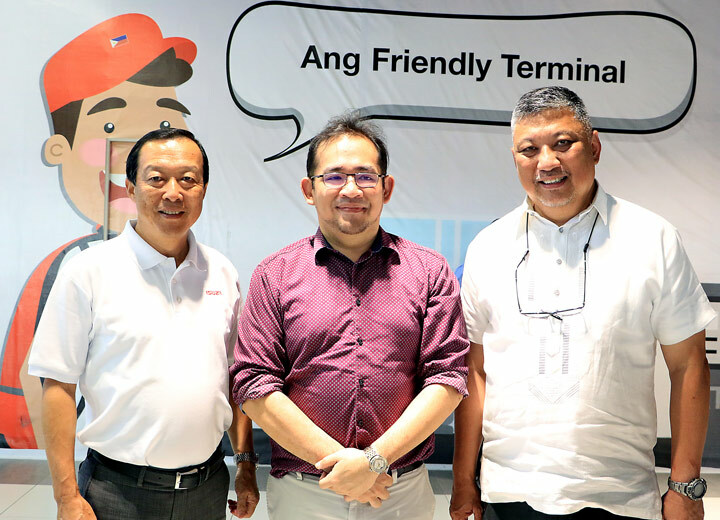 Executives of Isuzu Philippines (IPC) recently visited the PITX to witness how Isuzu’s modernized public utility vehicles (PUVs) are helping enhance PITX’s services and operations. 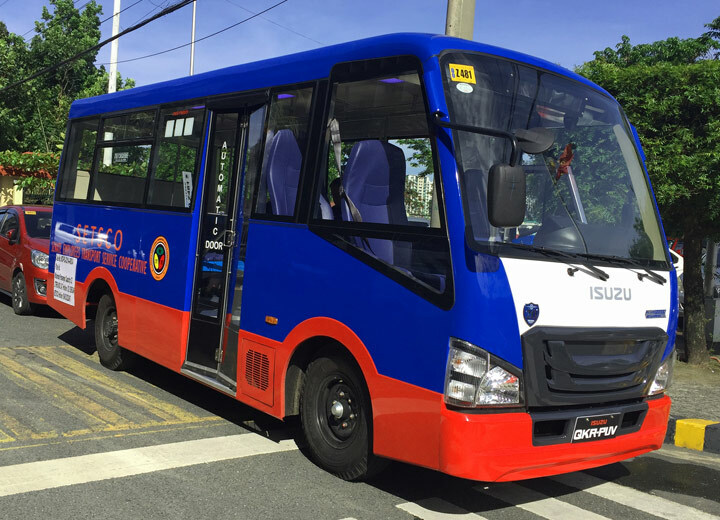 According to the press release, the IPC officers were transported to PITX on board an Isuzu QKR77 cab and chassis platform configured into a Class 2, 23-seater, air-conditioned, modernized PUV, with the rear body designed and manufactured by Almazora Motors. 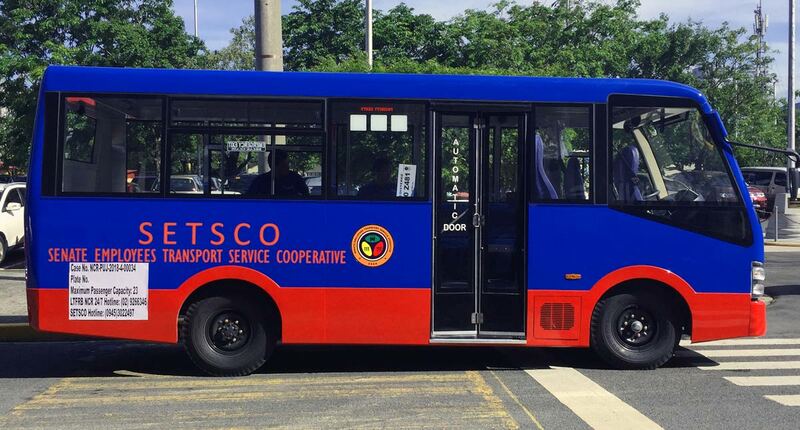 This PUV is one of the 15 units franchised to the Senate Employees Transport Service Cooperative (SETSCO) plying the southwest Manila route from the Cultural Center of the Philippines (CCP) to PITX, and vice versa. The PUV body is compliant with Philippine National Standards (PNS 2126:2017). The passenger cabin’s floor-to-ceiling height and gangway provide more space for passengers to move easily inside. 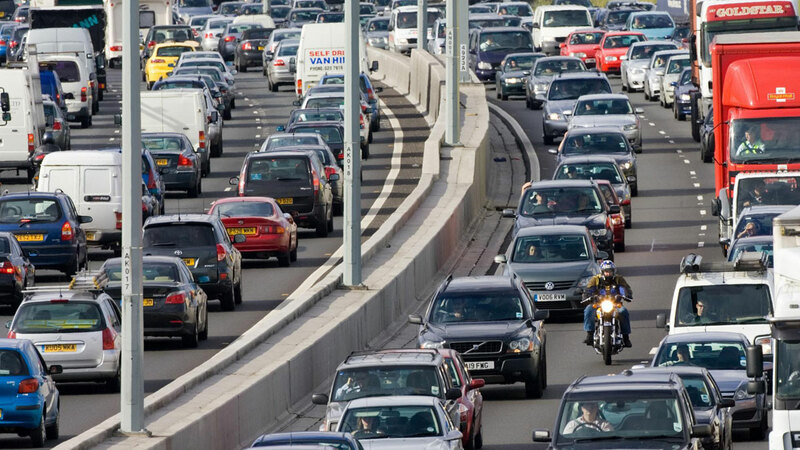 The passenger door is safely situated on the right-hand side, facing the sidewalk. Other design features of the body include panoramic windows and windshields, full-body insulation, automatic door closer, and provisions for persons with disabilities. Completing the modernized look and features of the new PUVs are the LCD/LED TV monitors, electronic signage, fire extinguishers, GPS navigation system, CCTV, dashcam and back-up cameras, and the automatic fare-collection system—all geared for passengers’ safety, entertainment, and convenience. 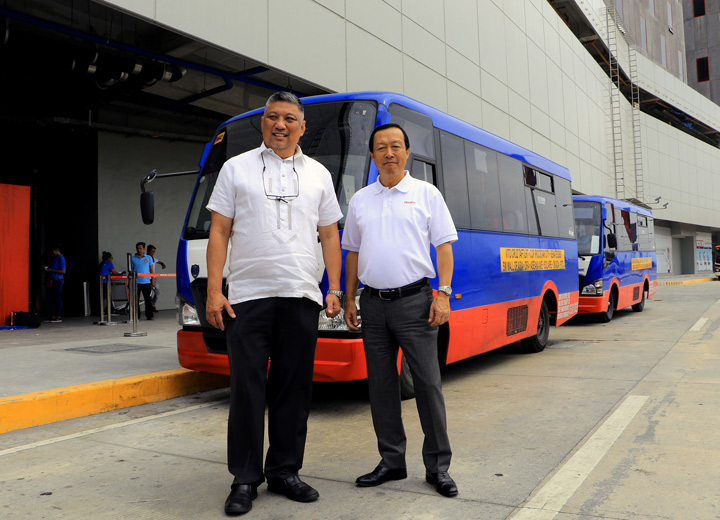 The PITX, built and operated by Megawide Construction Corporation and the Department of Transportation, started operations on November 5, 2018, under the Public-Private Partnership program. It has been projected to be able to handle up to 200,000 passengers daily, servicing the following routes in the Cavite and Batangas provinces: Kawit, Noveleta, Cavite City, Tanza, Naic, Maragondon, Ternate, General Trias, Trece Martires, Indang, Bacoor, Imus, Dasmarinas, Silang, Amadeo, Tagaytay, Mendez, Alfonso, Nasugbu, and Lian. IPC sales and marketing division head Joseph Bautista said: “SETSCO’s modern PUVs are merely the start of IPC’s wholehearted effort to support the government’s Public Utility Vehicle Modernization Program (PUVMP), which is envisioned to replace 200,000 old jeepneys nationwide with new, safe, and environment-friendly public utility vehicles.